Any remaining light showers yesterday evening soon died out and it became dry with broken cloud for a time before continuous rain moved in from the west during the early hours. Foggy with continuous light-moderate rain or drizzle so far this morning. Overcast, damp, mild, slack winds. A few cloud breaks last night allowed for a touch of ground frost. Mostly overcast through the early hours. Rain set moderate at times before 04:00 GMT. Dawning cloudy with moderate drizzle and mist. Maximum temperature to 18:00 GMT yesterday 10.1C. Minimum temperature on grass -0.4c. Further moderate to heavy rain last night. The rain eventually stopped after midnight, leaving variable cloud. Broken cloud this morning, damp underfoot. Sunny spells through the day, variable cloud, dry and mild. Drizzly,misty murky with light winds. 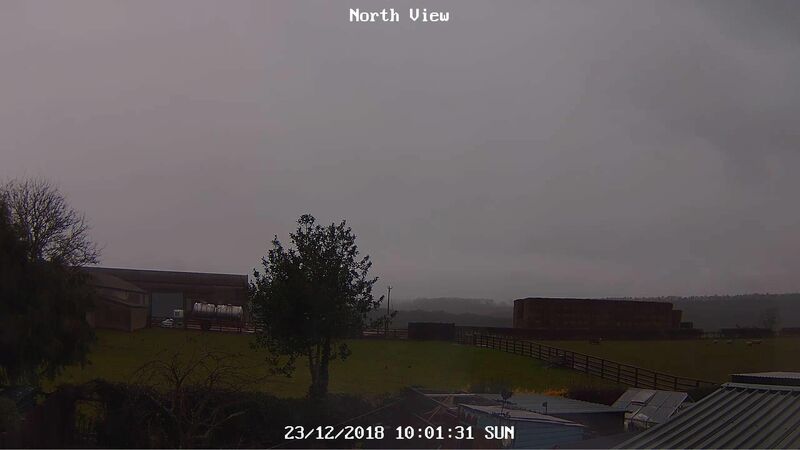 Max temp 5.9C, Now 5.1C, Barometer 1017mb rising, Wind F1 NE, Rainfall since midnight 11.6mm Davis. Overcast all day with continuous light-moderate rain or drizzle. Thick fog until 1330. 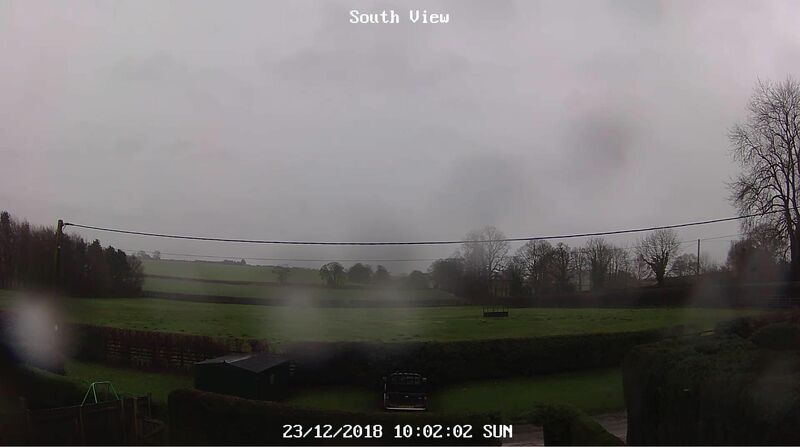 A dull cold and fairly wet day, max of 6.6 C and so far 15.2 mm of rain, dry at the moment.